For my 30th birthday I looked for a diamond jewel on the internet and I found my dream come true at Baunat. Everything went very well, from the moment I ordered, directly on their website, through to delivery. Excellent customer service, customized care, very friendly staff and a high quality jewel. Before discovering Baunat, I never thought I could have afforded a diamond jewel of this standard. This brand has been a pleasant surprise for me. Looking for an alternative way to propose to your loved one? At BAUNAT you will find next to the classic engagement rings, also bracelets for when you are searching for something different. 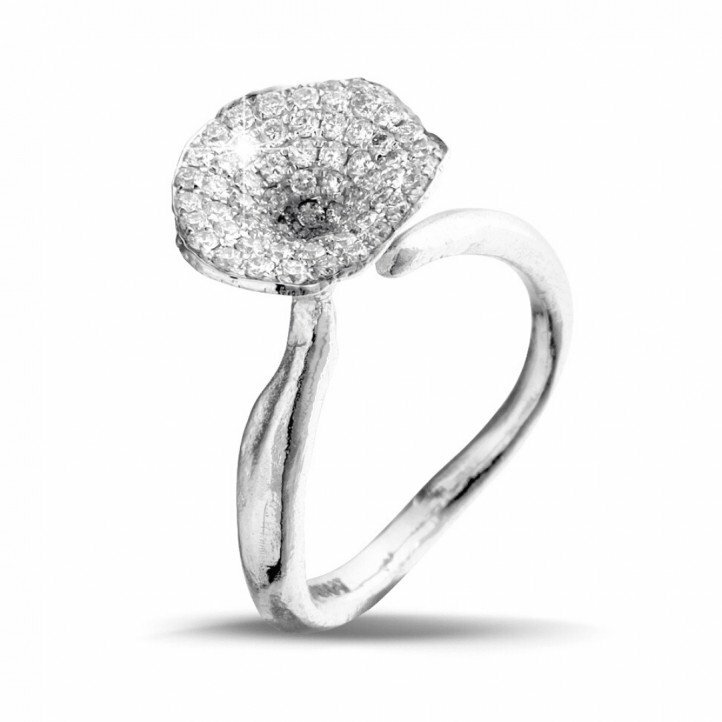 A diamond engagement ring in gold is beautiful, timeless and elegant. 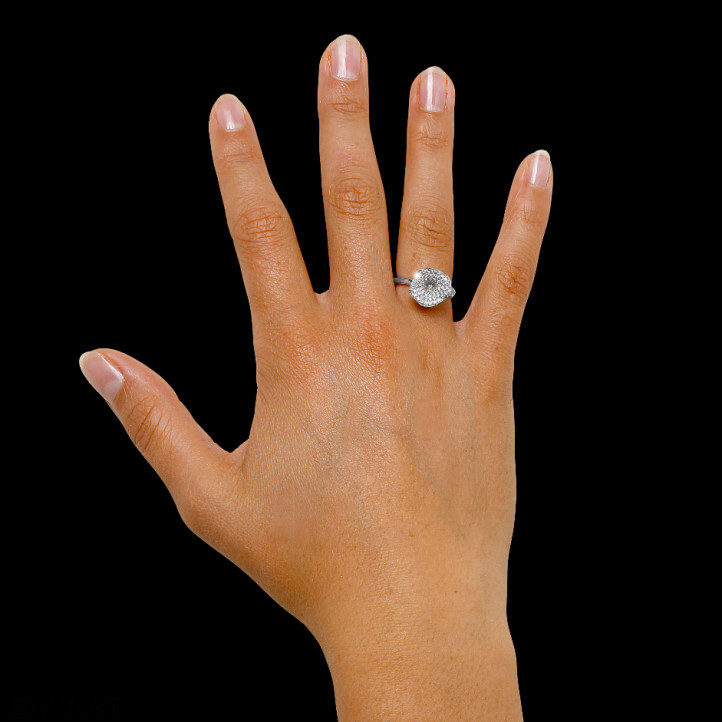 At BAUNAT we have an extensive collection of engagement rings.